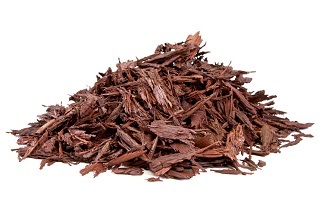 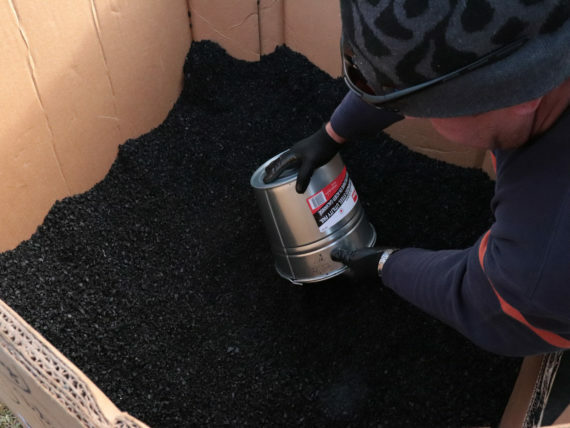 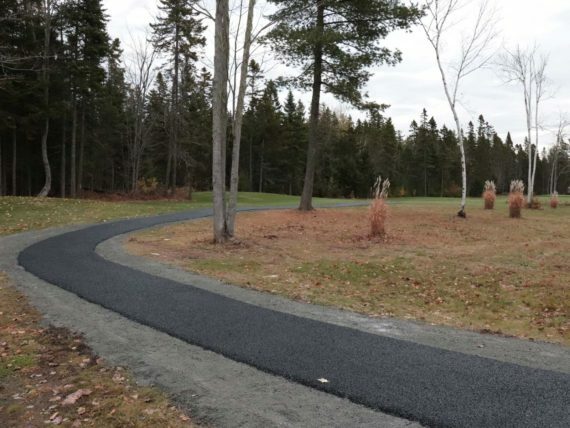 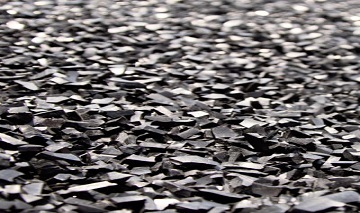 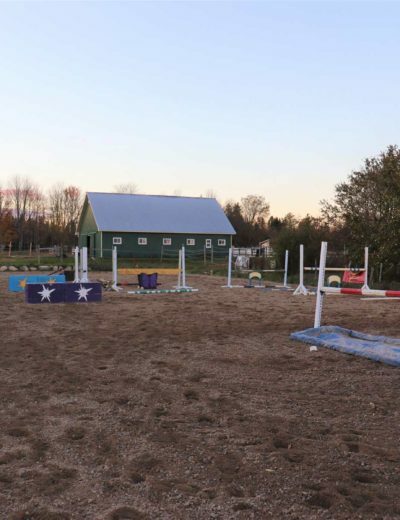 In recent years, TRACC has provided recycled rubber to a start-up company in New Brunswick that is providing rubber paving options for its customers. 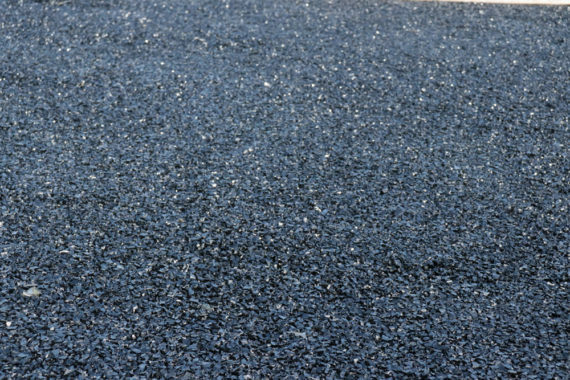 Recycled rubber is combined with a mixture to create a surface that resembles asphalt, but costs less and is more environmentally friendly. 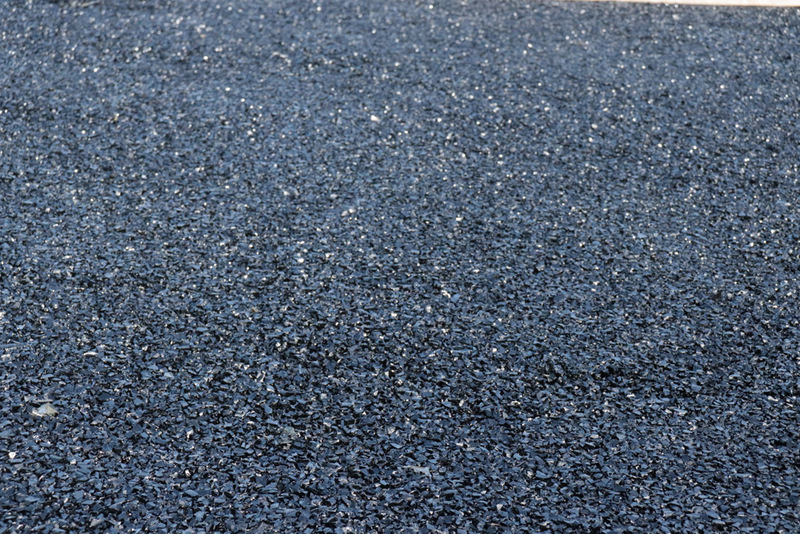 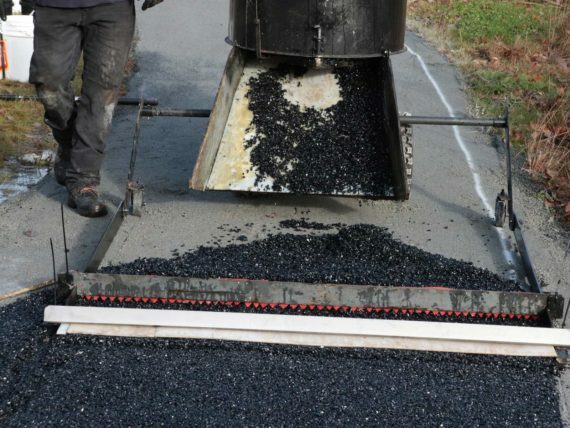 Interested in learning more about rubber paving options? Check out (insert website/facebook page for rubber paving company).